Pre-wedding casual wear 2018, Pre-wedding shoot,Pre-wedding Photographer 2018. 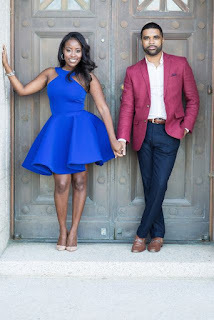 What should I wear For the Pre-wedding Photo Shoot? This is the must question that many brides-to-be. But rembember,You have to capture your memories with the Best and Unique Pre-wedding outfits ever, the outfits choice will depend on the location chosen for the photoshoot and the climate. 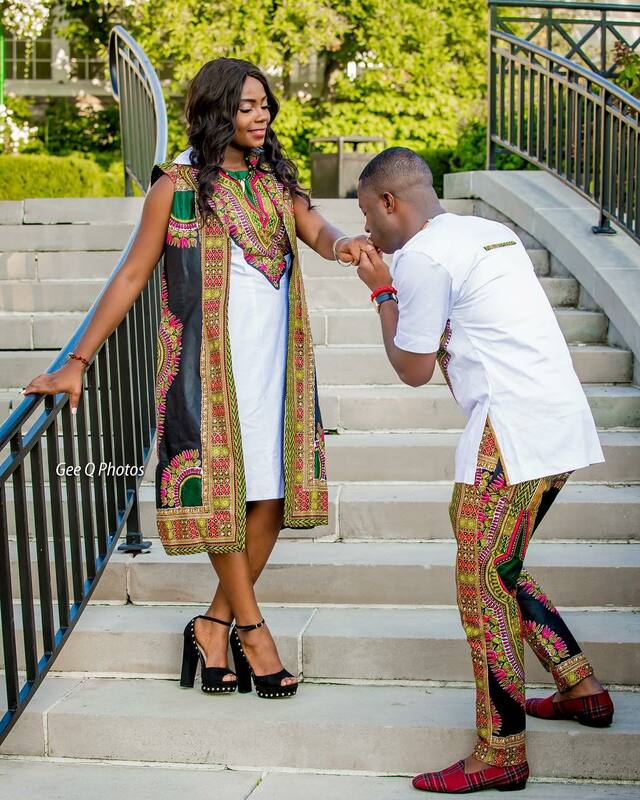 Or you can start by choosing the outfits for you and your lover, then the photographer will choose the theme and location of the photoshoot. 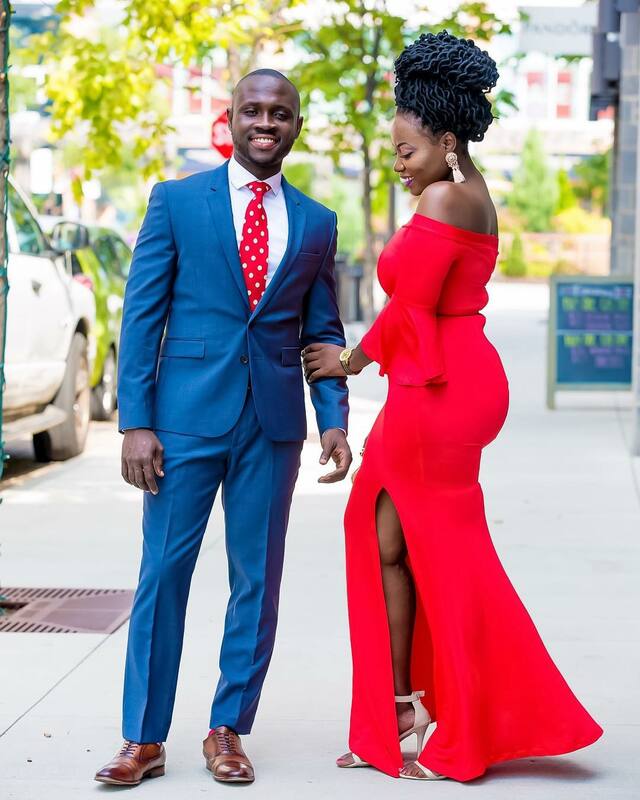 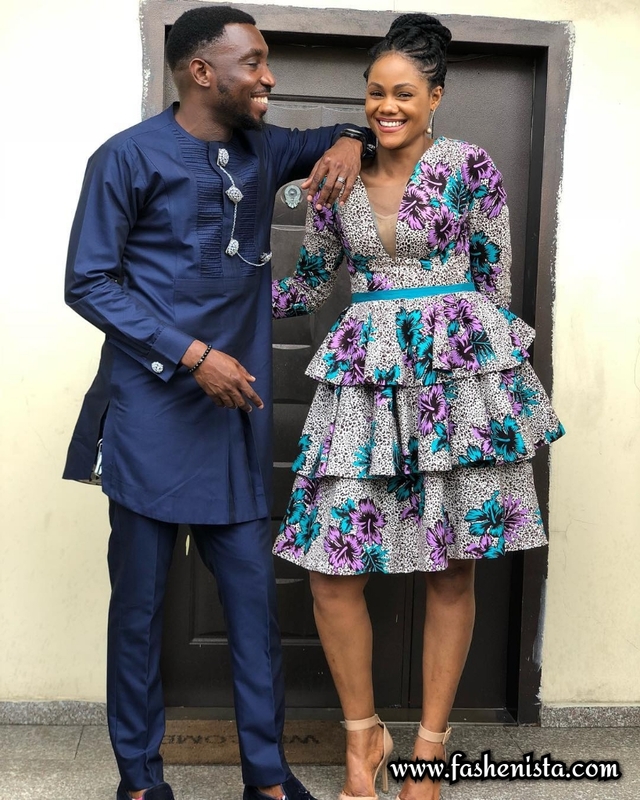 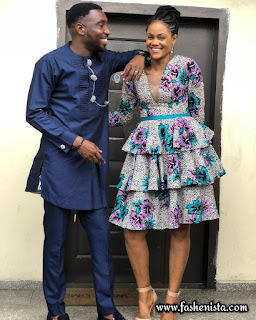 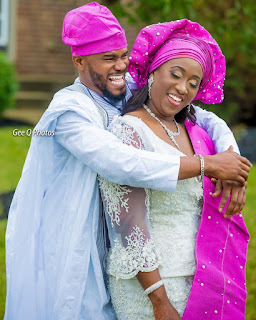 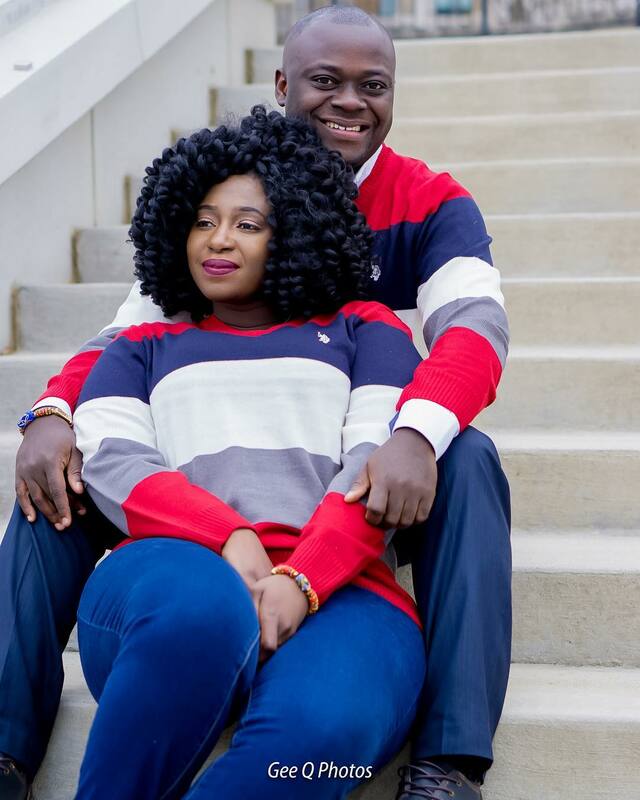 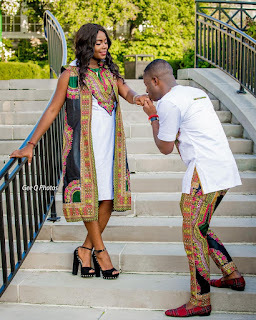 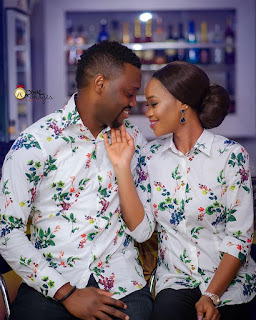 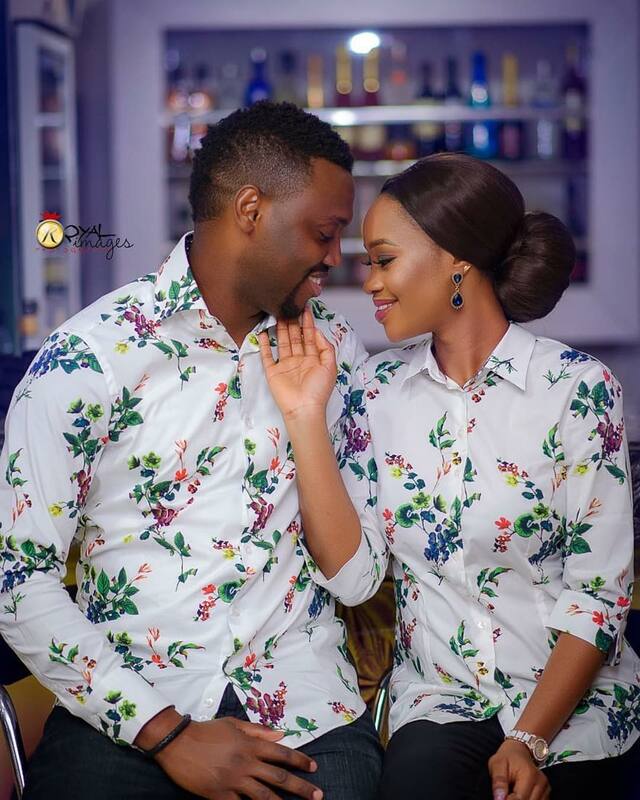 Fashenista.com presents gorgeous outfit ideas for pre wedding photoshoot to be the best dressed African couple ever.